ELBA’s Higher Education programme connects university students with professionals in the City and Canary Wharf, improving their opportunities to get into the world of work.  he ELBA Higher Education team work alongside the University careers teams to support students by providing them with a range of opportunities to connect with professionals in the City and Canary Wharf. This valuable work includes mock interviews, business mentoring, insight sessions and LinkedIn/ CV reviews. This support is invaluable as it ensures that our students have the best opportunity to increase their reach and improve their CVs. Our hope is that connecting business volunteers to students will enhance the students’ opportunities to get into the world of work. If you are a student at one of our partner universities (University of Greenwich, University of East London, Queen Mary University or London Metropolitan) and would like to get involved with any of our programmes, contact educationworks@elba-1.org.uk or call 020 7068 6960.
ur mentoring programme pairs business volunteers with east London university students. The mentoring relationships last between three and five months, depending on the requirements of the partners involved. It is primarily a mentee-led scheme, although guidance is provided to mentors and mentees on suggested topics to cover. The main aim of higher education mentoring is to help students become more employable. By working 1:1 with their mentor, they are able to build their employability skills and gain a better understanding of the industry they are looking to secure employment in. 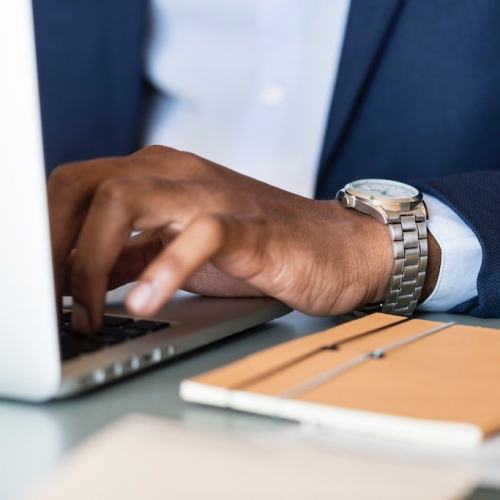 Participation in the programme also helps to make the transition between university and the workplace smoother, as many students don’t know what to expect from a corporate environment. Mentors also benefit from volunteering their time to local students, with development in their coaching and leadership skills being among the most common feedback. 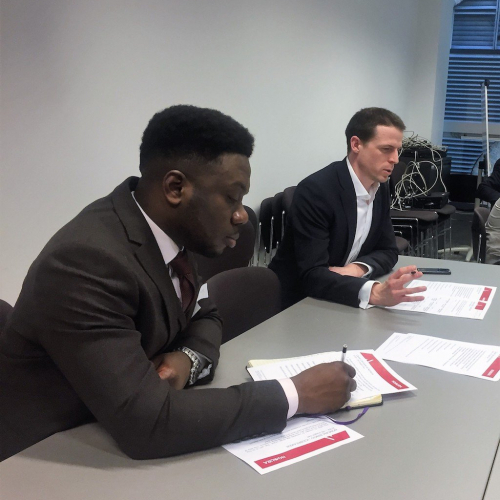 nsight sessions give east London students an insight into the corporate world, by introducing them to a company and the roles and job types within that company. 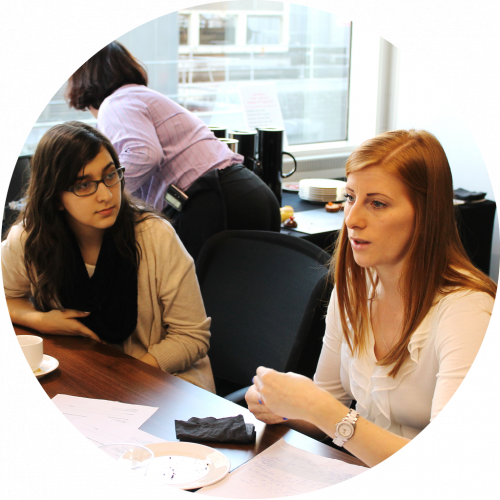 Students visit a company in the City or Canary Wharf, and hear about typical roles within the business, have a chance to network with business people in a corporate environment, developing skills and furthering their professional development. Companies are invited to run a two hour session giving an insight into the sorts of roles within their workplace. This would involve volunteers from different departments sharing their career path and what they do in their role. ELBA can help with facilitating this session, providing ice-breakers and suggestions for topics to cover in the two hours. V & LinkedIn Surgeries are activities that help east London students to improve their CVs, which in turn improves their chances of making a good first impression on a potential employer. It also gives students greater awareness of what makes a good CV/LinkedIn profile and how to tailor these platforms to specific industries. Business volunteers are emailed students’ CVs, and then spend one hour reviewing each CV, pointing out where the CV is strong and where it could be improved. Students then receive this feedback and guidance via email, and are able to make improvements accordingly. This feedback is invaluable to east London students. This is a remote and highly flexible opportunity for business volunteers. ock Interviews are the perfect way for east London undergraduates to practice their interview technique before the real thing. 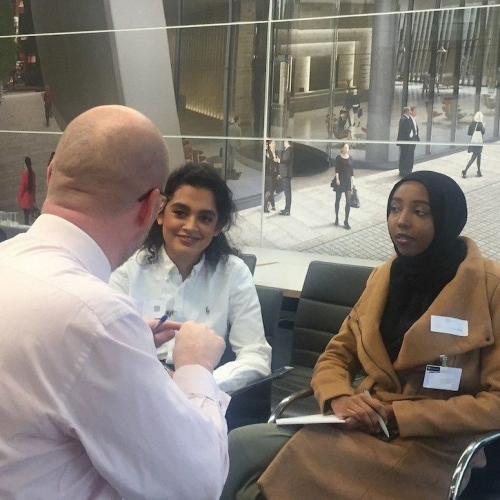 Business volunteers from the City and Canary Wharf meet with students and conduct a mock-interview with them, asking them the kinds of questions they will be asked in interviews for employment, or for further education. 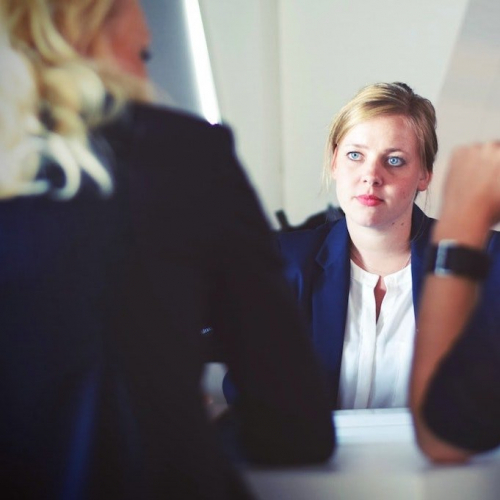 This activity gives students a flavour of what to expect in a real interview, and allows students to receive feedback, and make improvements on their style. Business volunteers receive students’ CVs in advance of the day, and are given sample questions to ask the student. The volunteers will tailor the interview to the students’ CV as much as possible. The interviews take 50 minutes, followed by 10 minutes feedback. Students from all years, degrees and from all four of our participating universities are welcome to participate. Participating universities are University of East London, Queen Mary, University of London, London Metropolitan University and University of Greenwich. If you are not from any of the universities above but would like to take part in mock interviews, please let us know. “I would advise anyone and everyone to NOT miss this and to give this a go at least once! It’s a great way to identify your weaknesses before they affect you in a real job interview, and the feedback provided at the end is great, as it is very detailed and tailored specifically to you”.